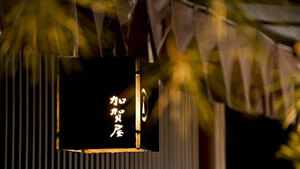 "Power Spots" are places which radiate positive energy said to be able to change or enhance luck. 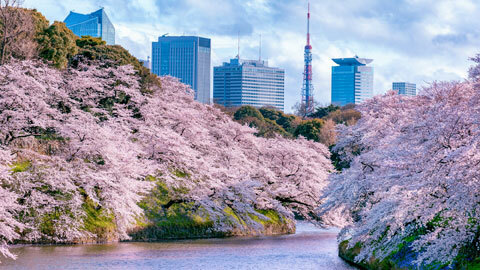 Introducing eight famous power spots in Japan to help you find or strengthen a fulfilling romance! Yakushima Island is famous for its towering cedar trees that are thousands of years old. Wilson's Stump, the remains of a magnificent ancient cedar, is so big that visitors can venture inside. 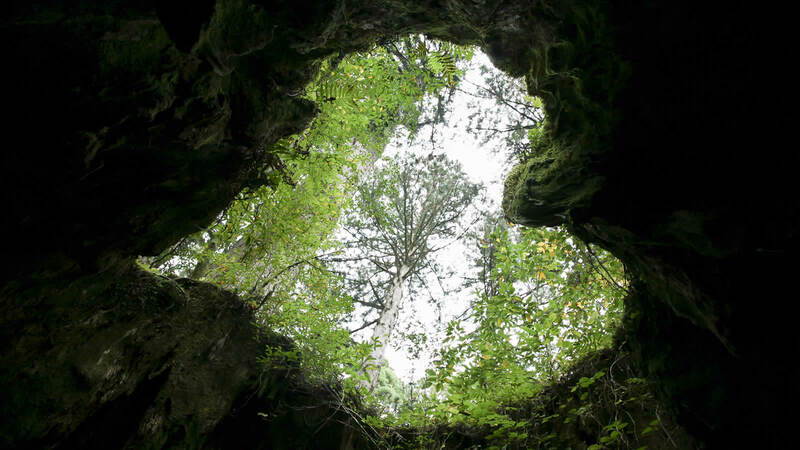 When viewed from the bottom of the cavity, Wilson's Stump has a breathtaking heart-shaped skylight. Taking a picture of this heart shape and using it as your mobile phone's background is said to be a fail-proof way to improve your luck in love. Wilson's Stump is a popular stop on the hike to see the famous Jomon Sugi cedar tree. Experience the Divine in the awe-inspring landscapes and emerald green ocean of Okinawa's tiny Kouri Island. From the main island of Okinawa, you can drive to Kouri island over the beautiful blue ocean on Kouri Ohashi Bridge. On the northern shores of this island is a natural formation known as Heart Rock. Heart Rock has become an especially popular tourist attraction for couples on day trips. Located on the southeast coast of mainland Okinawa, Gushichan Beach has a natural mix of rocks and sand. 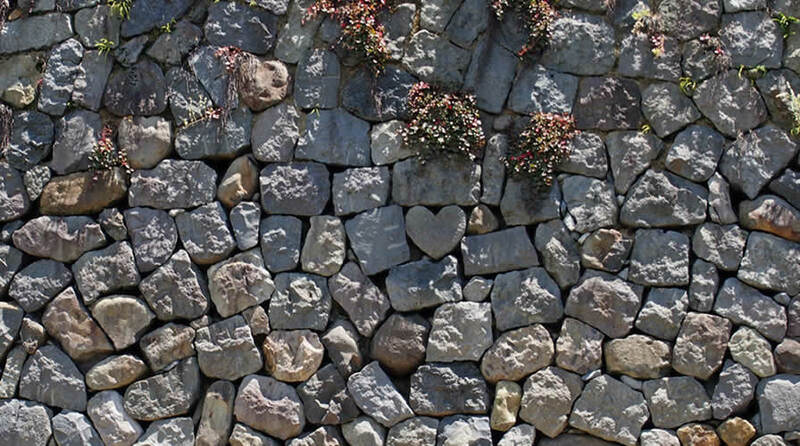 Among the unusual rock formations is a striking heart-shaped boulder. Become a romantic treasure-hunter as you search for other heart-shaped rocks. 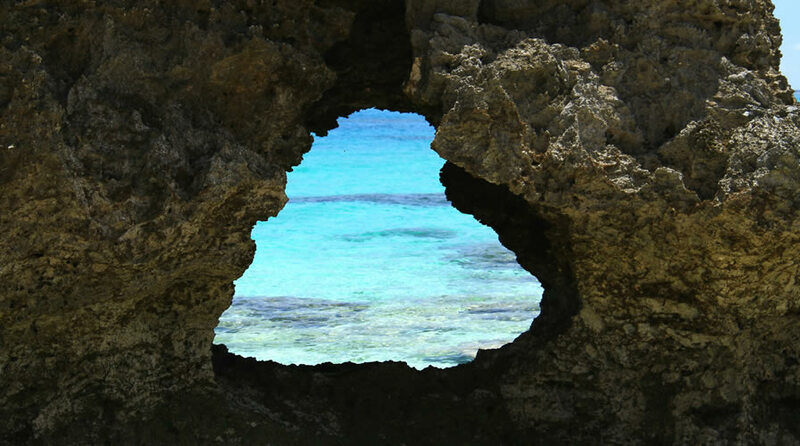 Double Arch is a popular diving spot at Miyako island, the next major island to the south in the Okinawan chain blessed with an incredible coral reef. 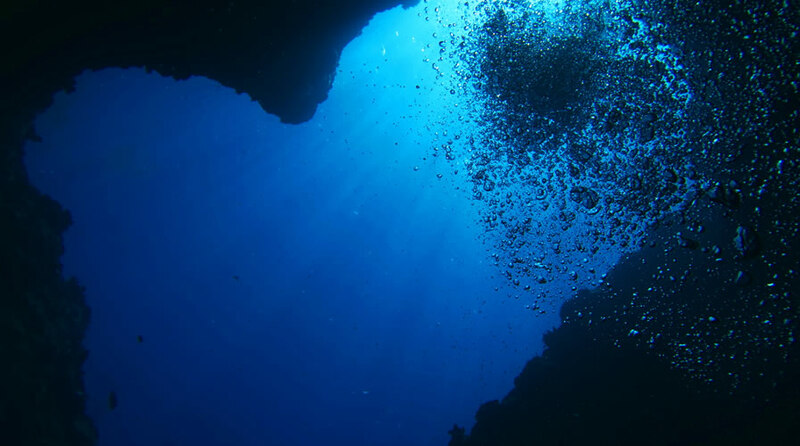 In addition to sighting rare fish and other sea animals, when you look up from the ocean floor, the two arches overlap to form a heart! Ikema Island, a 30-min. drive from Miyako island via the Ikema Ohashi Bridge, is a national wildlife protectiona are rich in natural beauty - including an idyllic beach with heart-shaped arch opening! Erosion from battering waves created this auspicious formation. 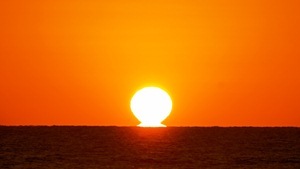 The heartful crag can only be seen at low-tide, so consider yourself lucky if you spot it! 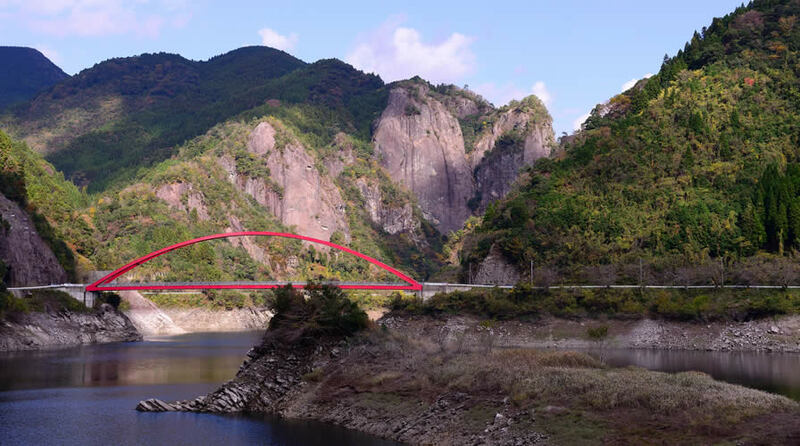 Two soaring cliffs meet at the base to form a huge stone heart near Hyugami Dam in Fukuoka Prefecture. A "happiness bell" that hopeful pilgrims can ring as they wish for true love has been equipped on the red Kehogi Bridge nearby. Megane-bashi ("eyeglasses bridge,” named for it's spectacle-shaped reflection) is a very popular romantic spot in Nagasaki for the heart-shaped bricks in the surrounding stonework. Sharp-eyed visitors who can find the heart-shaped stone attached to an "i" for "I love you," will have their wishes come true. 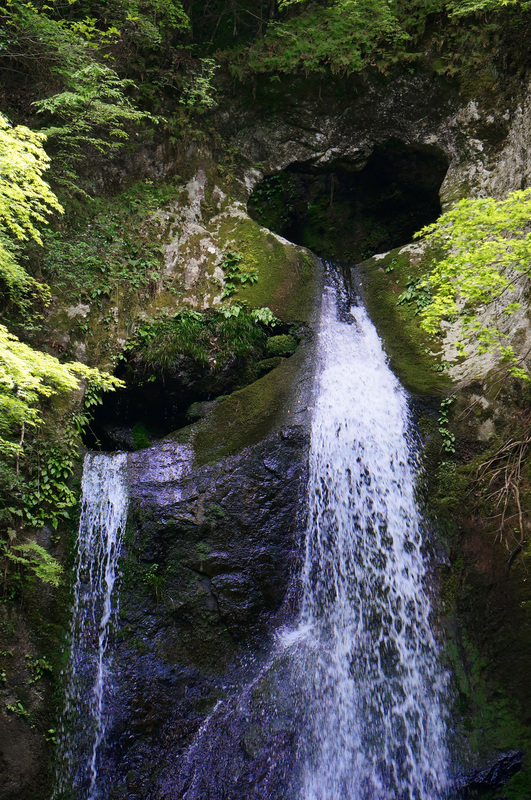 This unusual waterfall with a heart-shaped opening is one of the many wonders to be found on Shikoku, one of Japan's four main islands to the southwest. Enjoy the waterfall surrounded by lush greenery in spring and fall foliage in autumn. 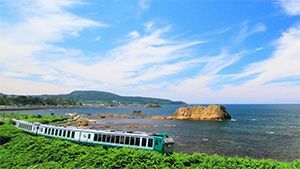 Local trains in Japan allow you to enjoy a relaxing ride and nostalgic vistas as they traverse unspoiled nature. Travel-loving users of Rakuten Travel introduce their favorite local rail journeys that whisk away the day's cares. 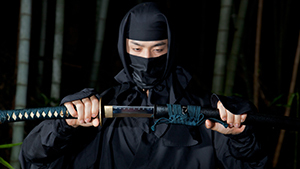 Ninjas - legendary masters of espionage, mystic ascetics, secret agents, and deadly assassins – still dwell among us! 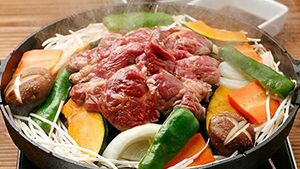 Osaka's Top 10 most mouth-watering dishes, as featured in local gourmet rankings and selected by travelers. 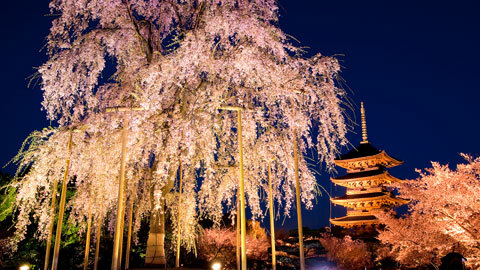 One of the most scenic times to visit Japan is during the few weeks each year when its transformed by cherry blossoms blooming en masse. Take in the wonder of Japan's natural mysteries as you experience the following 10 phenomena with all five of your senses. 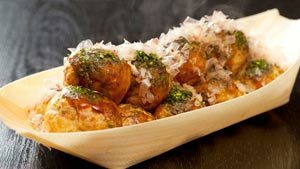 Hokkaido's Top 10 most mouth-watering dishes, as featured in local gourmet rankings and selected by travelers. 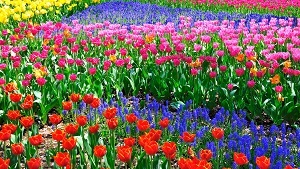 Although most often associated with the cherry blossom, Japan boasts a rich variety of dazzling flowers displays year round.